That's right...this is the time of year I always ask my customers WHO would like a FREE annual catalog. Remember that the catalog will not be mailed out by me (to you, of course) till mid-May, but this time of year is when I do my planning. And we all know that planning well is half the trick, right?? For new customers I just ask that you REQUEST a catalog. Your first catalog (until you order from me) is always FREE, free catalog, free shipping, free welcome goodies. For people who have ordered over a year ago (I say six months but I always go back further!) I will give YOU a free catalog too, I only ask that you first go place an order on my online shopping page. Take a look at just the front cover of this AMAZING catalog filled with some of the most innovative stuff you've seen in paper crafting! Not to mention the awesome quality of the products. Did you know that on card stock you purchase from the "big box stores" when you cut them in half you are quite likely to see a white "core?" Not with Stampin' Up card stock. The color is uniform all the way through the paper. Another one of the perks people LOVE about our products is the coordination. How many times have you wandered around a big craft store hunting for shades of the same color that coordinated perfectly? I get that you don't always need this level of matching, but isn't it nice to have available?? With no extra effort the coordinating Designer Series Paper, ribbon, embellishments, card stock, even ink and blending markers, are at your fingertips. Finally (but not the only perk! 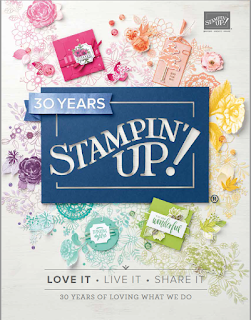 ), Stampin' Up is good to its customers AND demonstrators. 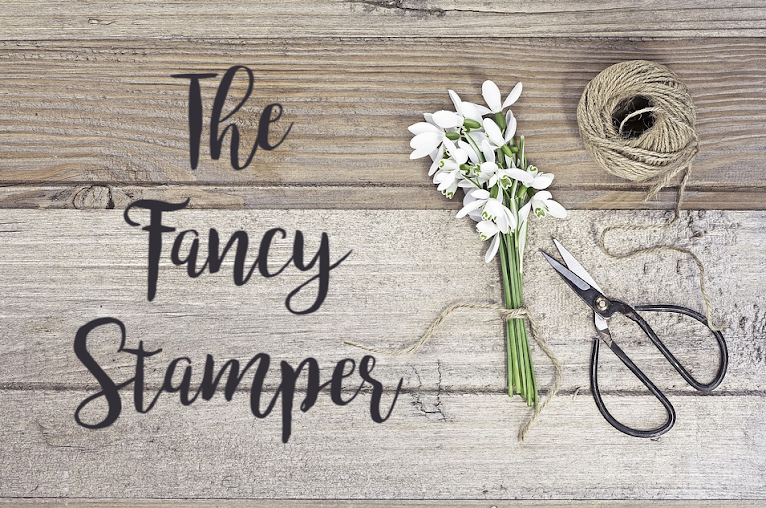 If you choose to become part of our "Fancy Stamper" team and join as a hobby demonstrator, you will enjoy all the benefits the BIG demos enjoy. 20% discount to start on all you purchase plus generous perks throughout the year. 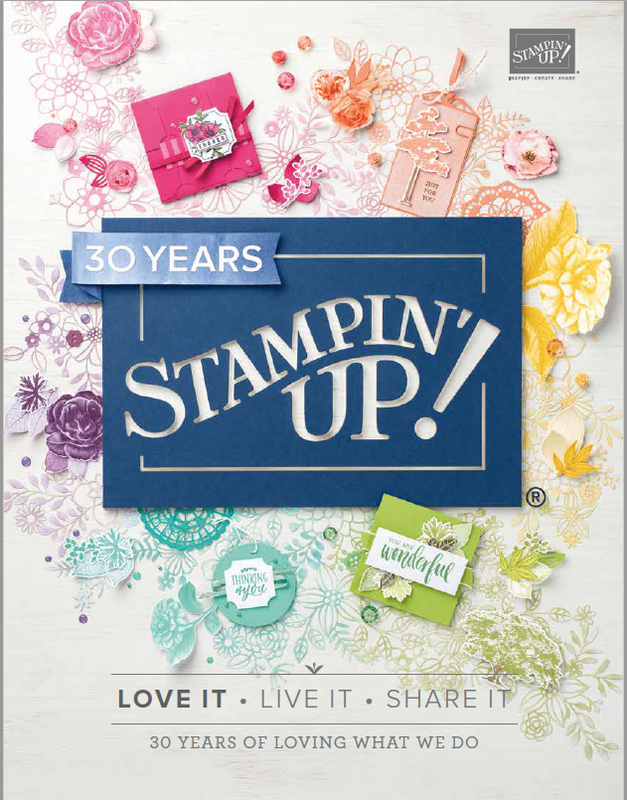 Don't forget, Stampin' Up holds amazing conferences called "OnStage" every six months (at a location near you!) where you will get free product, see the newest in catalog items demonstrated for you, and have HANDS ON practice on the newest and greatest in products!! This is in addition to being able to hang out with your stamping friends and network with new ones! If you are ready to be part of this amazing family of stampers, just click on THIS LINK which will take you to my 24/7 shopping page. There you will click on the tab that says "join the fun!" and it will lead you through joining my team of Fancy Stampers!! As your leader I offer free training, lots of demonstrations on new product, and team giveaways as well as team meetings. My team is still growing and I make sure I spend LOTS of time cultivating the crafting interests they are most interested in. My team has access to all of my online classes (for free!) 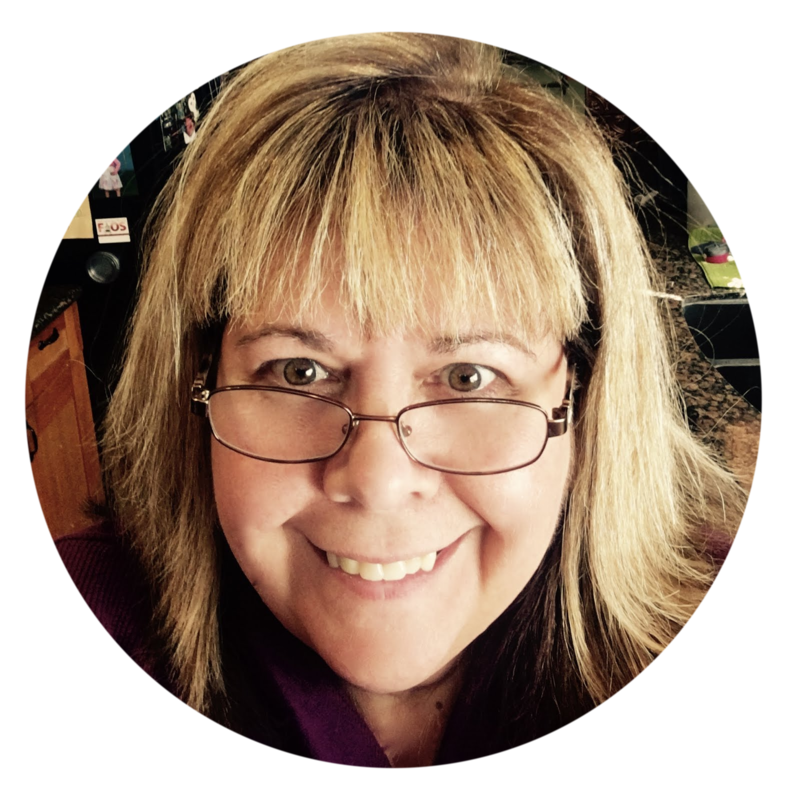 and a team newsletter along with a team Facebook page where I share information with them daily on new stuff happening at Stampin' Up.